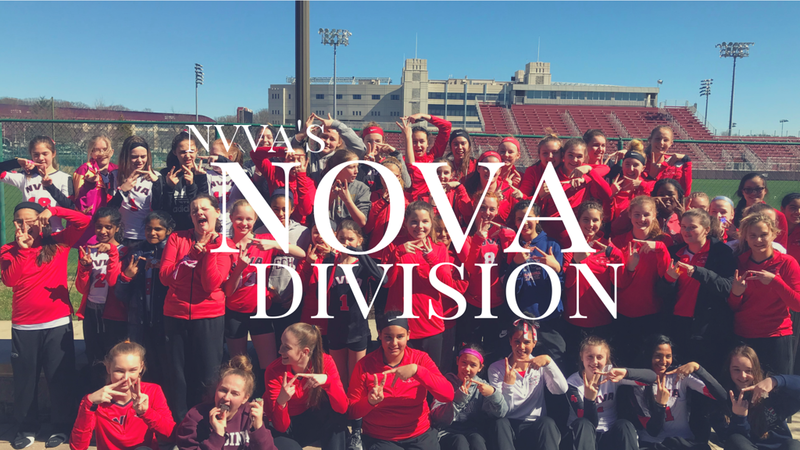 NOVA Division is for athletes wanting to play on a team that provides the very best coaching, training, and competition, but within the confines of the state of Virginia. Teams will represent the Northern Virginia region in the Virginia Youth Volleyball League which consists of tournament style play at the Virginia Volleyball Center and at Richmond Volleyball Club against other teams with a similar level of play. Players will be grouped together with other athletes based on age, similar athletic ability, volleyball skills, and experience and are taught to play all volleyball positions. The NOVA division was created to provide athletes with an organized yet fun environment to continue learning the game of volleyball. Players are not required to purchase USA Volleyball memberships in order to participate on NOVA division teams.